We buy scrap computer circuit boards and related items by the pound at our location or though the mail. 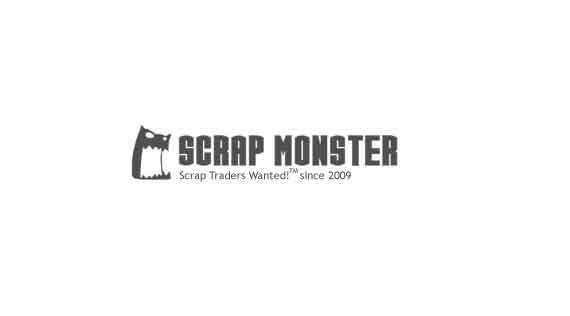 We buy Scrap Metal, Junk Cars and NonFerrous. King Core and Metals Recycling, Inc.